Blueberry Disposable by JAK Ecig is a cigarette style disposable vape that tastes like juicy blueberry. 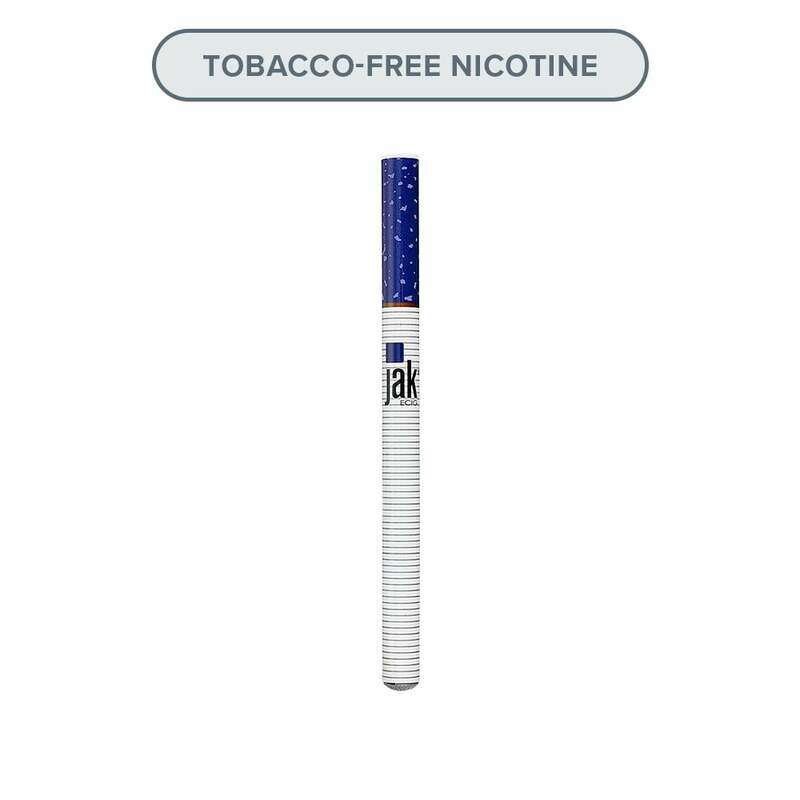 Each JAK disposable has approximately 800 puffs, the same as 4 packs of traditional cigarettes. Vaping delicious blueberry flavor has never been easier than with JAK Ecig Disposables, the draw activated pen and soft tip making vaping easy and comfortable. Can't find what you're looking for? Browse our entire selection of disposables, or if you're looking for something rechargeable check out pod mods. I would not recommend this flavor to anyone. This was way too strong and left a weird after taste. This is just my opinion.